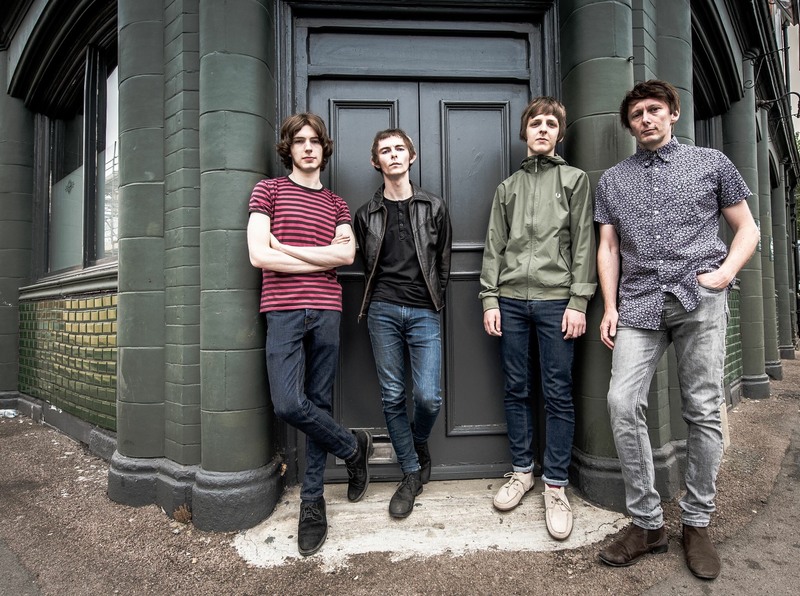 Ahead of their appearance at Shiine On we spoke to lead vocalist & guitarist Jordan Jones from The Keepers – One of the most exciting & emerging bands playing on the line up at this year’s Weekender. SO: Tell us about yourself & how the band came about? JJ: when I started college about 4 years ago I decided I wanted to form my own band after spending a few years being a sideman and playing covers. I wrote a bunch of songs, wanted to record them and perform them live. A few line up changes along the way and its settled with Liam Taylor on lead guitar, Oli Rumens on bass and Steve Taylor on drums. SO: Interestingly I have seen your sound described as “Indie Psyche “ in a biog , where do you think The Keepers sit in terms of current music scenes & who do view as contemporaries? JJ: It’s an interesting one actually. We have that 90s indie band sound that seems to be really “in” at the moment, but there’s this element of 60’s psychedelia involved. We fit in & don’t at the same time! Some bands that I’d say are our contemporaries are Vida (who we have gigged with before), The Cosmics , Toffees, and loads more we have had the pleasure to share a stage with. JJ: Thanks!! Absolutely over the moon with how people reacted to it , it’s great when we play it live and to see the people who have bought it’s reaction! SO: Anything good bubbling away in your hometown Northampton music wise apart from yourselves & The Moons we should know about? JJ: Where to start!! The beast bands in town are Go Go Loco (two piece rockabilly) and Skirt from Corby who sound so familiar and brilliant but you just can’t put your finger on it!! As well as Deaf Trap & Killamojo. SO: Anyone who is unfamiliar with The Keepers music – which of your Tunes would you suggest as the perfect introduction? SO: Apart from Shiiine On what’s next for The Keepers & plans regarding a album? JJ: we are off to Paris on October 5th at Le Truskel and headlining Northampton Roadmender on December 7th. On October 26th we will be releasing our new single “You’re all I need” on vinyl – and we will be selling it at Shiiine On ! 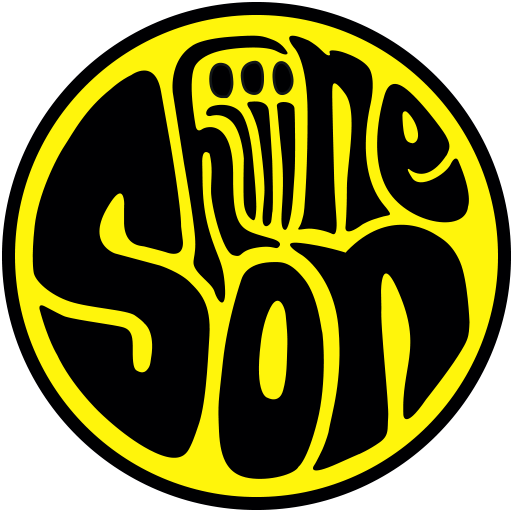 SO: Any other bands you are hoping to catch while at Shiiine On?